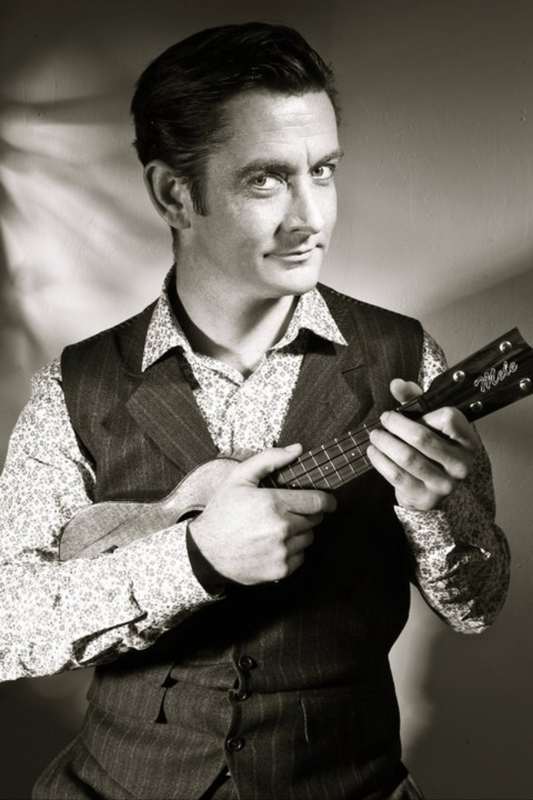 Demonising, hypnotising, mesmerising; Desmond O’Connor is an internationally renowned and award winning composer, lyricist and performer with over twenty years' experience in cabaret, comedy and musical theatre. His bittersweet lyrics and insanely catchy melodies never fail to shock, charm and entertain. From 'Scott Mills - The Musical' for BBC Radio1 to the award winning and hard hitting 'Failed States' (Edinburgh Fringe, St James' Theatre & Latitude festival), Desmond's skills as a composer and lyricist never fail to shine and delight. 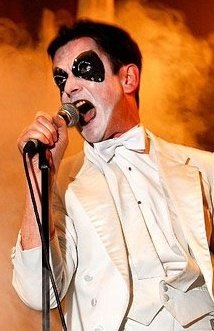 ​His current show, Royal Vauxhall, is taking Edinburgh by storm this summer. 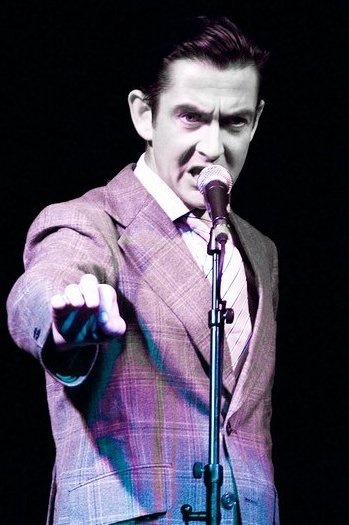 From glittering parties to charity auctions, risqué cabaret to festival comedy, Desmond holds his audience in the palm of his hand and knows exactly how to tease, titilate, soothe and shock them into having a night to remember. Desmond continues to produce countless knock out shows, from the fun and frivolous to the dark and disturbing. In 2011 and 2012 he also re-united with Scott Mills and the BBC Radio 1 team for their "FUN & FILTH" cabaret show as well as programming cabaret content for the BBC Culture Show. It's 1988 and London is partying hard under the spectre of AIDS, the scrutiny of the press and the promise of a summer of love. 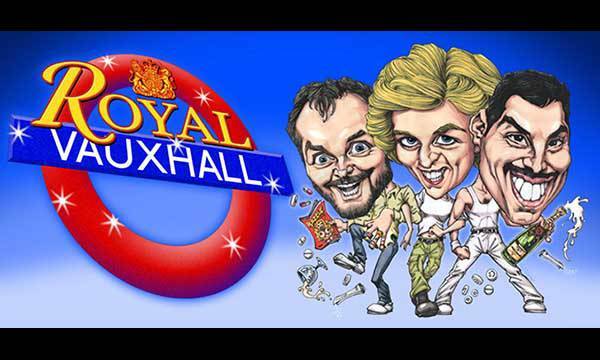 When Princess Diana dreams of a wild night out away from relentless paparazzi and ruthless royals, Freddie Mercury and Kenny Everett know there is only one place to take her… Their night at the Royal Vauxhall Tavern is the stuff of legend. This irreverent yet insightful new musical reveals that what they learnt about themselves and each other would shock and propel them through the final years of their tragically shortened lives. Desmond O'Connor's fabulous new musical makes its way to the Edinburgh Fringe 2016 after rave reviews and sell out London previews.